Sited between the great Grand Cru vineyards of Puligny and the Meursault boarder, 1er Cru Les Perrieres is a notable step up from Jacques’ village Puligny-Montrachet. More tightly wound and notably reticent in the glass; with time notes of elderflower, cream, honeysuckle and brioche fill the air. Though deeply introverted and backwards, there is supreme tension and nervous energy that radiates from the heart of the cuvee. 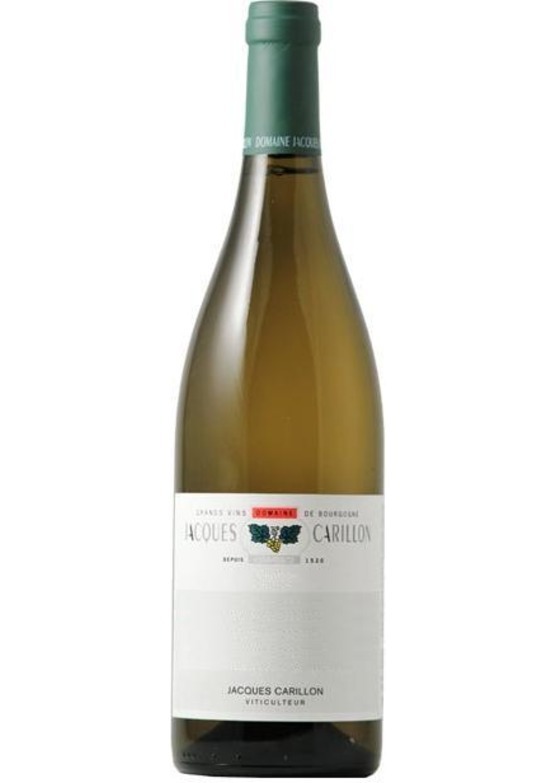 On the palate there is beautiful delineation and focus, with vivid freshness and enlivening minerality, which marries beautifully with taught ‘just crushed’ lime and quince flavours. Masterful balance and a wine that simply cries out for a year or two in the cellar to reveal it’s full, undeniable potential. This is as good an example of unforced, terroir-true Puligny-Montrachet that you could ever wish to find.